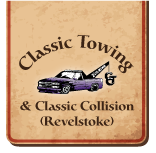 At Classic Towing in Golden & Classic Collision & Restoration in Revelstoke, we’re dedicated to offering our customers exceptional auto services at an affordable value. When you need dependable towing and recovery or expert collision repair work, you can always rely on our excellent customer service. If there’s ever anything we can do to better serve your needs, please contact us and let us know! 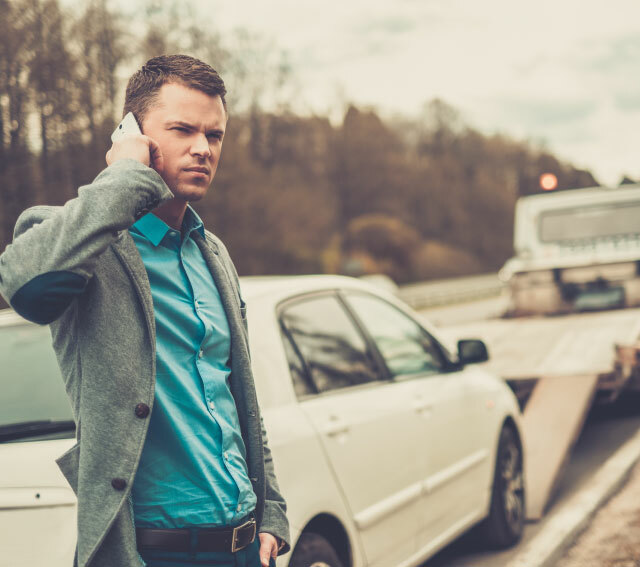 You can also call us 24 hours a day for emergency towing and roadside assistance.